How can we understand and assess national political leaders? Are they motivated by greed for office or altruistic aims? 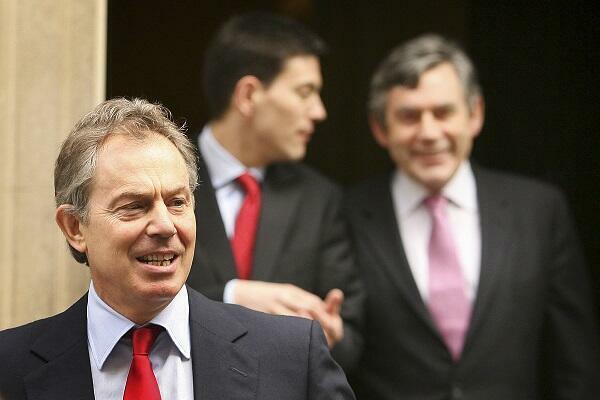 How do we know a successful leader from an unsuccessful one?For example, how successful was Tony Blair? He won several consecutive general elections for the Labour Party, was credited with helping build peace in Northern Ireland and oversaw a period of continued growth in the British economy. For some, however, his leadership failed to combat social inequality in Britain and was marred by the decision to go to war in Iraq. To answer these questions, building on the work of Jim Bulpitt and Jim Buller, I have set out a neo-statecraft approach. Of course, for some leaders this will be easier than others. The governing context in which leaders find themselves is therefore important. Interviews were undertaken with leaders themselves and in a new article in the British Journal of Politics and International Relations I developed and set out the limitations of the theory. Elsewhere, I also argue that neo-statecraft provides a useful theory for understanding policy change, that fits in the tradition of historical institutionalism. The advantage of the theory is that brings back into focus the importance of elite executive politics in shaping policy. 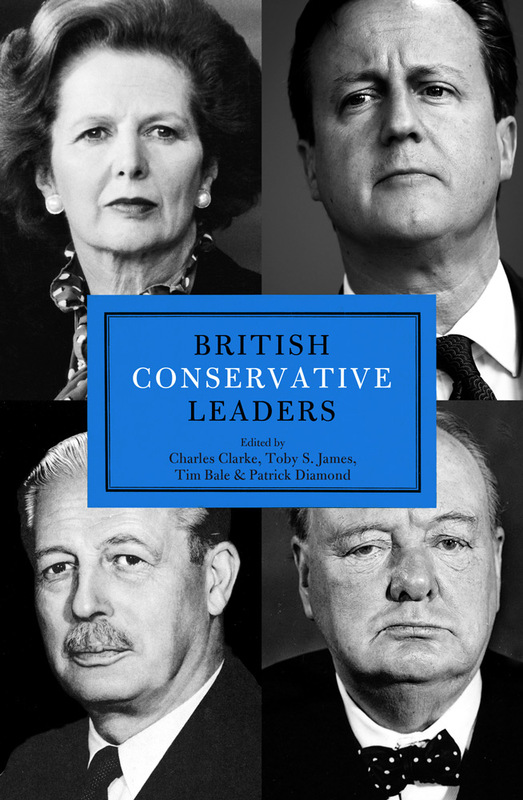 Recent co-edited volumes on British Labour Leaders, British Conservative Leaders and British Liberal Leaders assess the leaders of each parties since the birth of the parties, broadly using the approach. (2018, forthcoming) ‘Political Leadership as Statecraft? Aligning Theory with Praxis in Conversation with British Party Leaders’, British Journal of Politics and International Relations, in press. (2017) ‘Just how far has Jeremy Corbyn come – and how far could he still go?,’ The Conversation, 11 June 2017. (2016) ‘Neo-Statecraft Theory, Historical Institutionalism and Institutional Change’, Government and Opposition, 51(1) 84-110. (eds) (2015) British Labour Leaders, Biteback: London, with Charles Clarke. 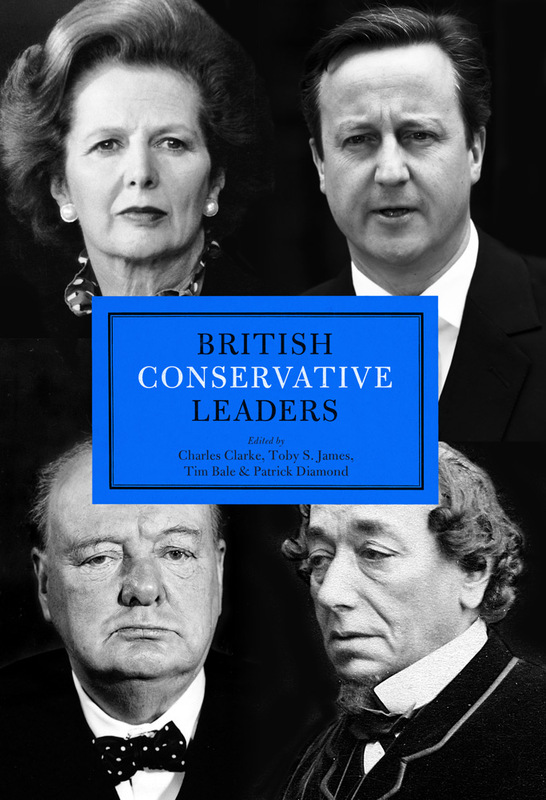 (eds) (2015) British Conservative Leaders, Biteback: London, with Charles Clarke, Tim Bale and Patrick Diamond. (2015) ‘Integrating Structural Context into the Assessment of Political Leadership: Realism, Gordon Brown and the Great Financial Crisis’, Parliamentary Affairs, 68(1), 77-96, with Jim Buller. (2012) ‘Statecraft and the Assessment of National Political Leaders: the Case of New Labour and Tony Blair’, British Journal of Politics and International Relations (with Jim Buller), 14(4), 534-555.